Conferences, Educational Programs and Events have been hosted at Thinkers Lodge since 1955. 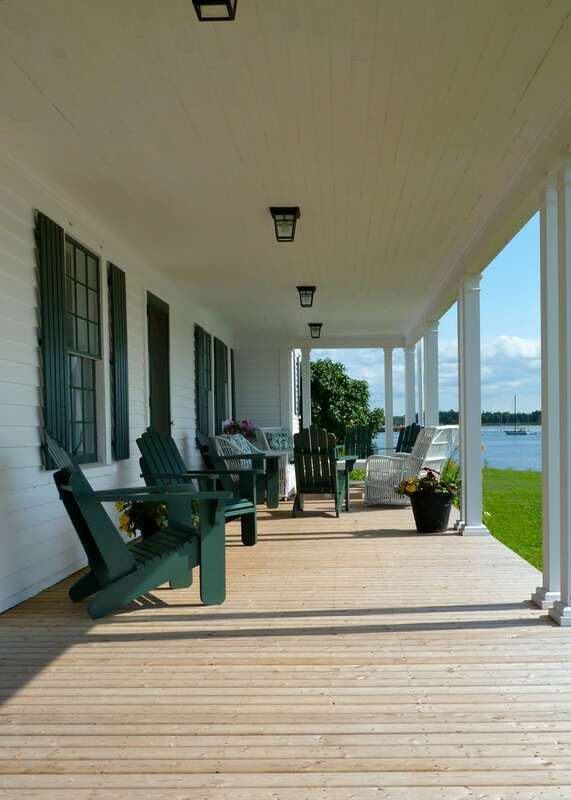 Now totally restored, this National Historic Site is an ideal venue for your next workshop or program. Amenities include seven (7) bedrooms each with private bath. 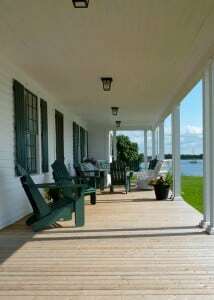 There are ample meeting areas and cozy nooks as well as two decks facing the Northumberland Strait. The Lodge contains a full kitchen and meals can be catered if arranged ahead of time. It is possible to book just the Lodge for your event or the Lodge plus the Lobster Factory which is suitable for larger meetings and meals. Outstanding interpretive displays tell the story of how history was made here in 1957 and why Thinkers Lodge remains a beacon for peace today. 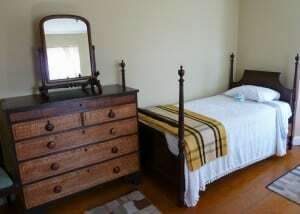 For more information about booking your event at Thinkers Lodge, please contact us at info@thinkerslodge.org.